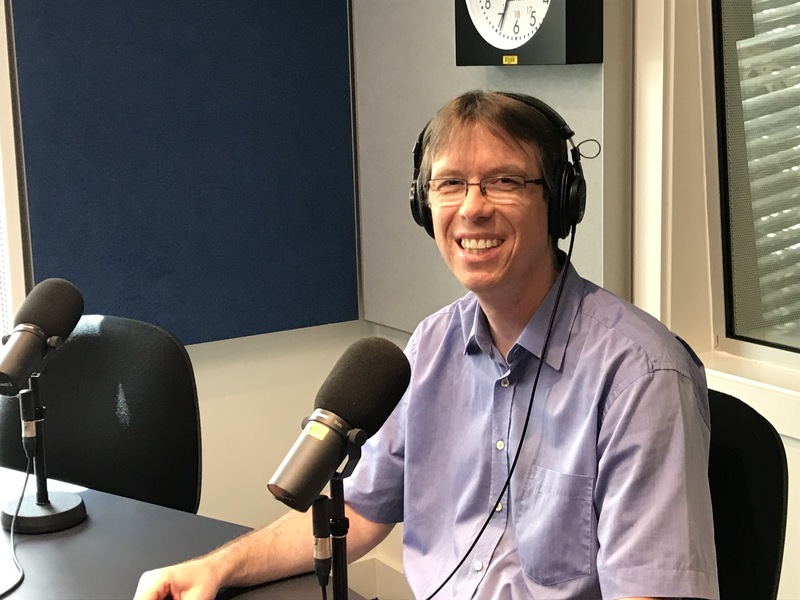 Today on July 21st, national Australian radio station ABC broadcast a longer interview by Peter Tschmuck on the “Future of Music” in “The Music Show” presented by Andrew Ford. This episode will be repeated on Saturday and Sunday 9pm, Wednesday and Thursday 11pm (Australian eastern time). Categories: blockchain and seminars etc. On March 3, 2017, an international workshop on “The Blockchained Music Business” was organized by the Department of Cultural Management and Gender Studies (IKM) of the University of Music and Performing Arts Vienna and the Music Information Center Austria (MICA). Carlotta De Ninni (Mycelia for Music Foundation, London), Peter Jenner (Sincere Management, London) and Benji Rogers (PledgeMusic & Dot Blockchain Music, New York) were the workshop supervisors focusing on different aspects of the blockchain technology’s impact on the music business. In the second part of the workshop’s summary, we focus on the discussion of the workshop-group on the impact of blockchain technology on the music industry’s intermediaries that was supervised by Benji Rogers (PledgeMusic & Dot Blockchain Music, New York). The Rethink Music initiative recently published a report on “Fair Music: Transparency and Money Flows in the Music Industry”. The report identifies barriers in the money flows to artist and states:”[O]nly a small proportion of the money beyond the initial recording advances ultimately makes its way to artists as ongoing revenue.” (Rethink Music, 2015: 3). Especially in the digitized recorded music business the revenue streams are often obscure and non-transparent. And if it comes to music streaming, artists are sceptical about the underlying business model. Based on the report’s finding, the revenue streams from music streaming and the structures behind the business are analysed. Categories: Music industry history and seminars etc. On June 26, 2015, the Creative Mornings Vienna were devoted to the topic “revolution”. I had the honor to talk about the “Revolutions in der Music Industry” at University of Music and Performing Arts Vienna. For those who did not read my book “Creativity and Innovation in the Music Industry” yet, can enjoy a short YouTube video version on the Jazz revolution, Rock ‘n’ Roll revolution and the current digital revolution in der music industry: “Revolution in the Music Industry – Creative Mornings Vienna, June 26, 2015”. Who Benefits from Spotify & Co.? The recently published Ernst & Young study that was commissioned by the French music industry body SNEP highlights the revenue split of a premium subscription of EUR 9.99 Spotify, Deezer and other comparable music streaming services. The study’s results confirm the conclusions drawn in the blog series “Is Streaming the Next Big Thing?” that – beside the music consumers – the (major) record labels are the main beneficiaries of the current boom of music streaming. In contrast, the musicians get just a small piece of the streaming pie and the streaming services for their part have severe problems to establish a sustainable business model. In the following, I would like to highlight and to comment on the main results of the study.